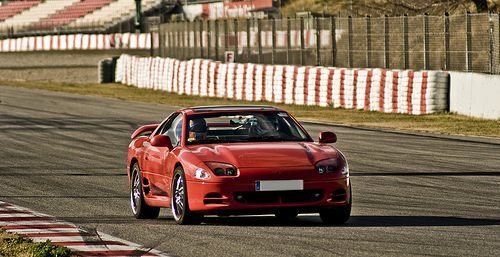 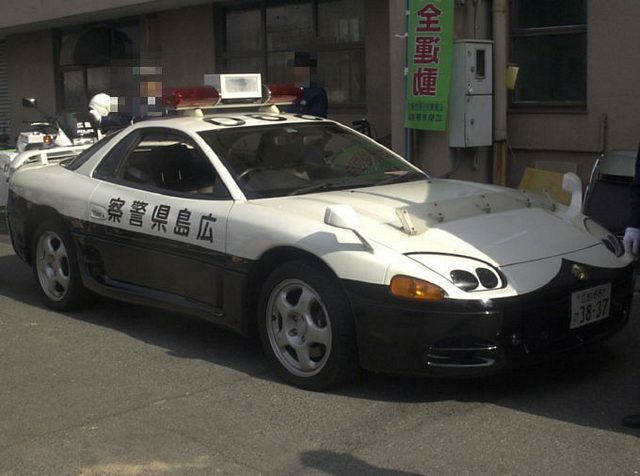 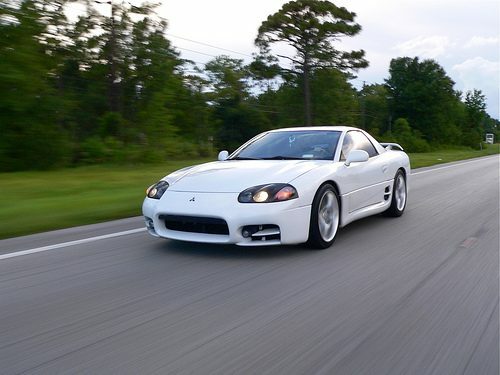 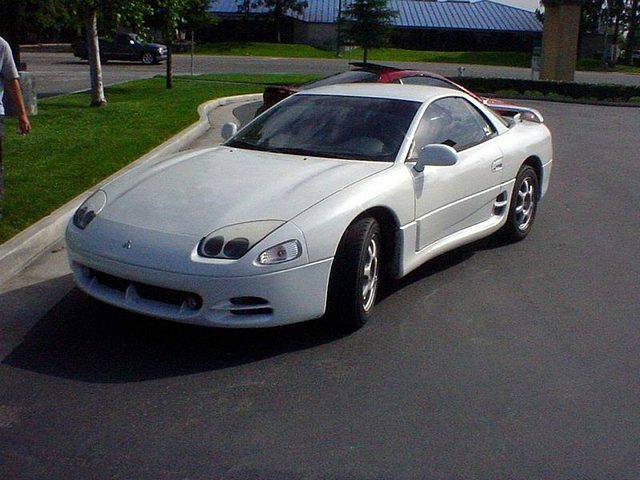 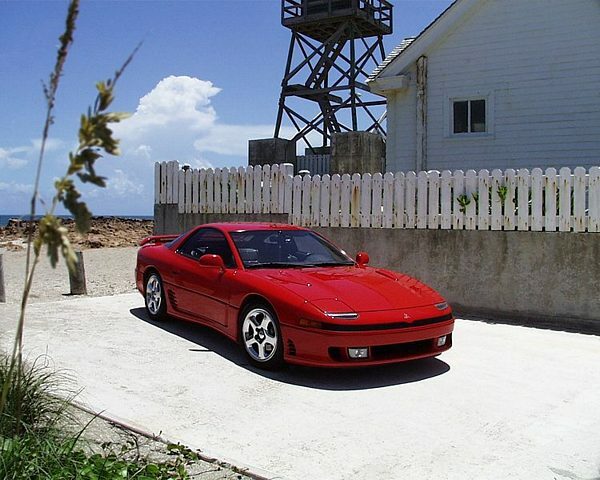 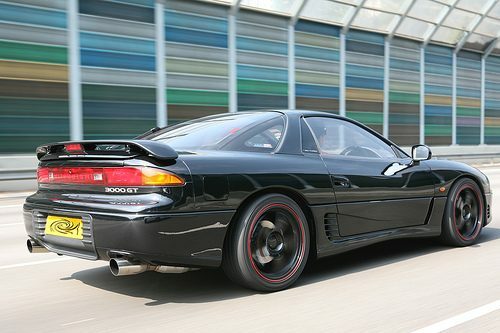 Additional Info: The 3000GT MK1 ran from 1992-1996, 3000GT Mk2 from (Facelift) 1996-1999. 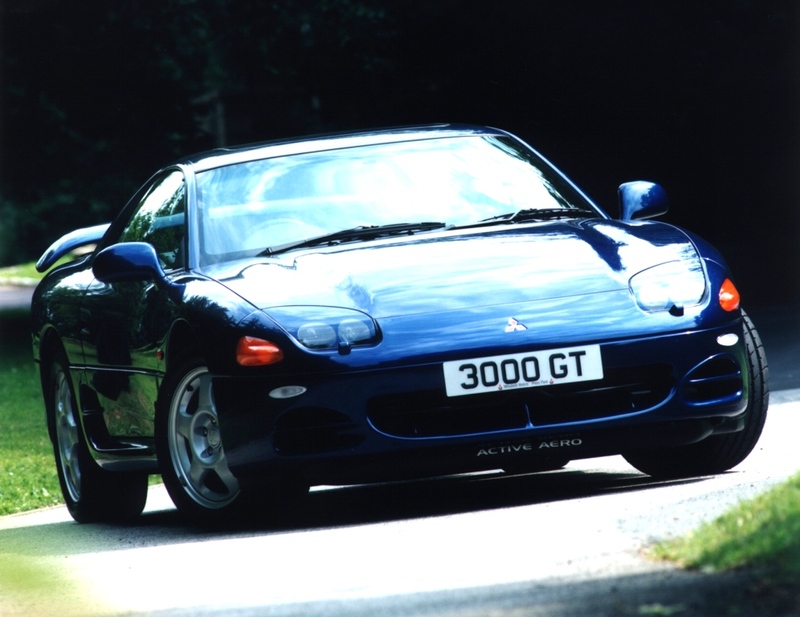 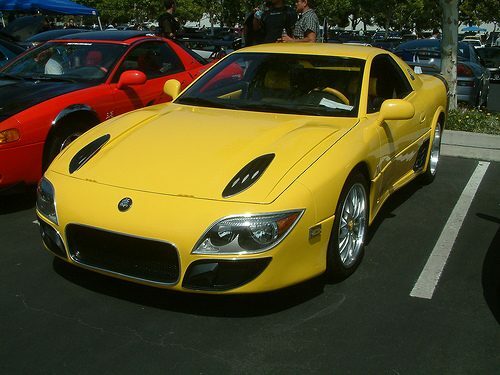 The Japanese import is known as the 3000GTO 1990-2001. 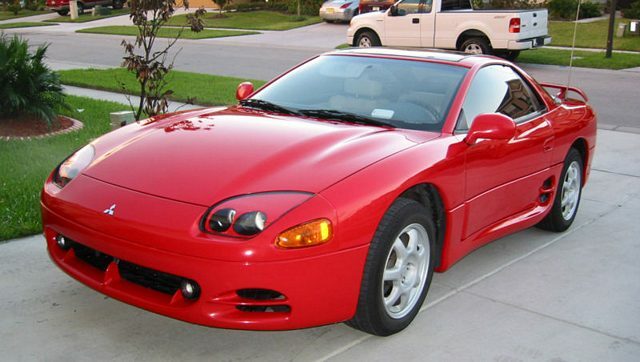 The US version is known as the Dodge Stealth 1991-1996. 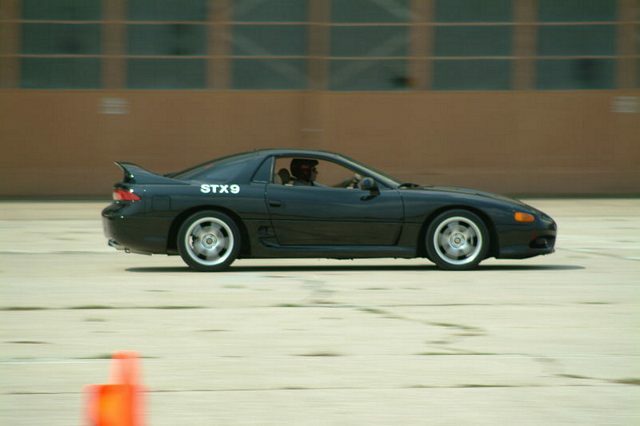 Also non turbo available, auto’s and 5 speed manuals.